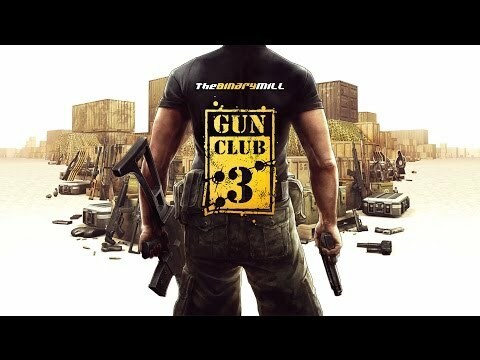 Please note, Gun Club 3's game data was previously saved to an external server. This version has no account system in place and all game information is stored locally on the device. Be sure to backup your app data (we recommend using Helium), game data that is not backup up is unable to be restored.